Everyone loves a good conspiracy theory. From the 9/11 attacks being instigated by the American Government to aliens hiding out at Area 51. There are dozens of wacky theories about the world we live in, with the music world especially chock full of head-scratching conspiracies. The latest and strangest currently doing the rounds concerns Lemonade songstress Beyoncé being dead. One Internet user believes she died in 2000 and has been replaced by a clone. The evidence provided for this far-fetched theory is a video highlighting the difference between 2000 Queen Bey and the modern version (plastic surgery can do wonders) and a second clip of Beyoncé acting weird at a basketball game. 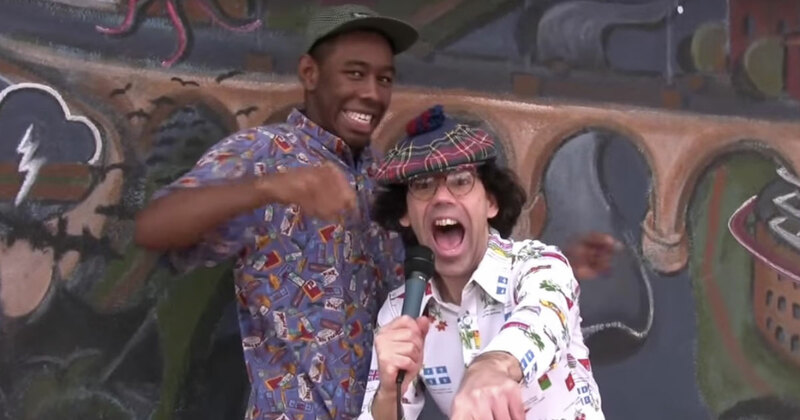 It’s a hard one to get your head around but had us thinking about some of the most crazy and downright bizarre music conspiracies of all time. British writer and sports broadcaster, David Icke, went off the reservation in 1991 when he held a press conference announcing himself as the “Son of the Godhead”. While claiming he was misunderstood, Icke believes a secret race of reptilian aliens (the Babylonian Brotherhood from the Draco constellation who have the ability to shapeshift into human form) have infiltrated our society and taken over. Icke has released a string of best sellers on the subject and continues to travel the world, holding conferences and talking with fellow believers. 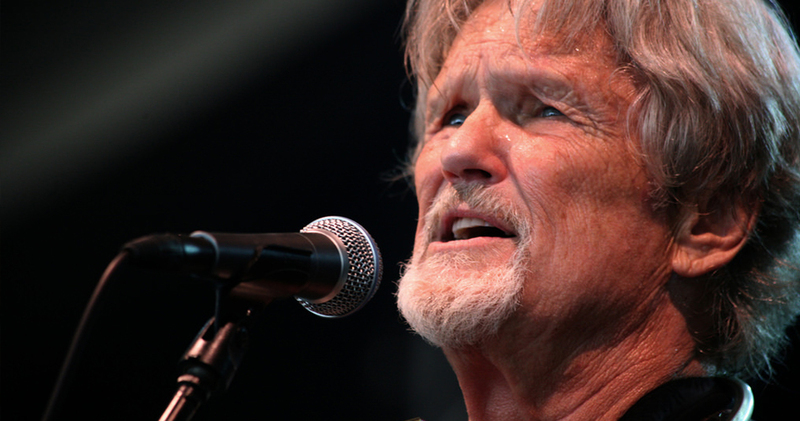 Of all the celebrities and people in power Icke has outed as reptilian, none is more confusing than country singer and actor, Kris Kristofferson. While it’s understandable Icke has declared powerful officials such as Queen Elizabeth and George Bush of being part of the Reptilian world, Kristofferson doesn’t have that type of pull, nor has he ever referenced aliens or secret societies in his art. There’s no evidence whatsoever to suggest Kristofferson’s involvement, but it’s one hypothesis internet conspiracy nuts love to endorse. A few years back a black and white photo surfaced appearing to show hip-hop legend Jay Z. The thing that got people was the fact the photo was 75 years old. 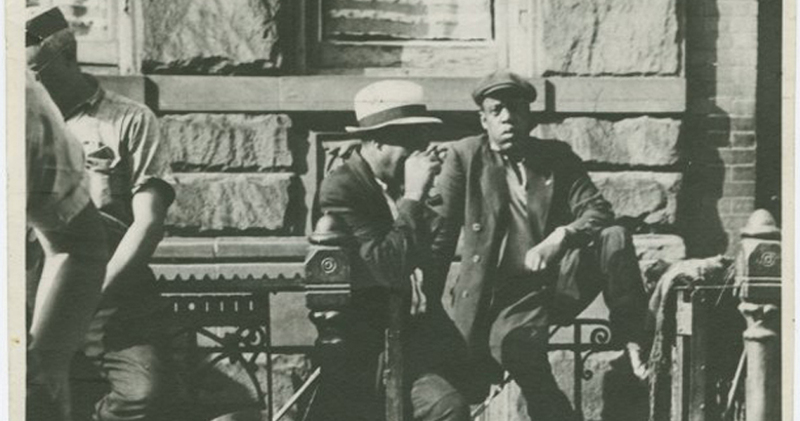 Taken by famed photographer, Sid Grossman, in 1939, it depicts ‘Jay Z’ dressed in clothes of that period, sitting on a railing looking directly into the camera. The photo was unearthed by a curator at the New York Public Library in 2013 and caused conspiracy theorists to go into meltdown. One theory involves Jay being a vampire—like fellow celebs Nicolas Cage and John Travolta—who has feasted on the blood of his unlucky victims for hundreds of years, helping explain why he has such an extensive knowledge of New York. Another theory insists the photo gives credence to Jay being a high level member of the Illuminati, although what that has to do with a photo from 1939 has never been made clear. The most popular theory concerns Jay being a time-traveller. It’s said he travelled back to 1920s depression era America to get inspiration for songs he contributed to The Great Gatsby soundtrack. The problem with this theory is the photo was taken in 1939, but if you could time travel, surely you’d visit other time periods, right? Born premature, complications arose resulting in Stevie Wonder going permanently blind, but this hasn’t stopped conspiracy lovers claiming Wonder does in fact have 20/20 vision. The strongest piece of evidence confirming this is a video from a performance at the White House in 2010. The footage shows Paul McCartney knocking over a mic stand that Wonder miraculously manages to catch before it hits the ground. 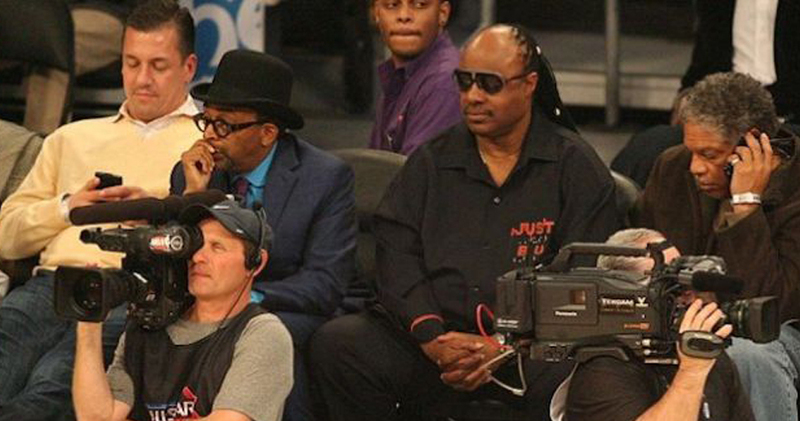 There’s also a photograph of Wonder allegedly taking a photo of Michael Jackson and questions regarding why the known basketball fan is routinely sitting courtside at games and seemingly following the action even though he’s blind. Either way, it all sounds very superstitious. 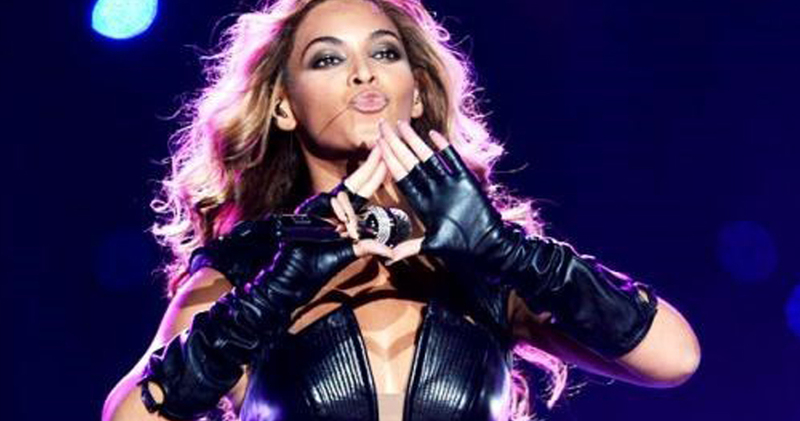 Beyoncé obviously seems to be a target of conspiracies. Along with being part of the Illuminati with husband, Jay, and a clone, another theory that persists surrounds Beyoncé’s baby bump. When interviewed by Aussie music legend Molly Meldrum in 2011, Beyonce’s belly appeared to fold in as she sat down, ‘confirming’ she was never really pregnant. Believers also sight her slim physique throughout the pregnancy, her active stage shows (she was still performing) and the fact she was never seen entering or leaving Lenox Hill Hospital for Blue Ivy’s birth, even though it was locked down especially for her. There are other theories claiming Ivy is either the illegitimate child from one of Jay’s affairs or the secret love child of her philandering Father. Despite Beyoncé posing with her pregnant tummy for photo shoots, this wild rumour still gets traction. The death of John Lennon in 1980 was a heartbreaking moment in music history. Lennon was the first of the Beatles to meet his demise at the hands of crazed gunman Mark David Chapman. While seen as tragedy, not everyone thinks Lennon’s murder was as cut and dry as the media would have you believe. Fenton Bresler got conspiracy theorist frothing after his, Who Killed John Lennon? was published nine years later. While many had their suspicions about Chapman’s reasons for killing Lennon, all was examined in Bresler’s book. After extensive investigations he concluded Chapman was brainwashed by the CIA into killing Lennon for his anti-Regan stance. 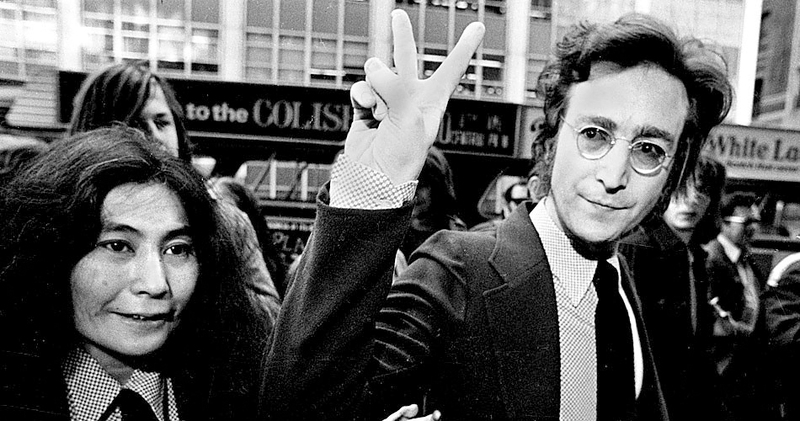 At that point in his life, Lennon was all about peace and a vocal opposition of the Vietnam War. With Ronald Regan, whose ideas conflicted with Lennon’s, running for President around this time, the high profile musician’s outspoken views needed to be silenced. So the Government took matters into their own hands. It sounds like the plot for a movie, but even Lennon’s widow, Yoko Ono, has fed the theories, stating, “I’m not saying it was definitely just a deranged person”, in reference to who killed Lennon. Taylor Swift fans will be well aware the pop princess has an affinity for the number 13. She is known to write the number on her hand before every show and claims the number has a special meaning to her. Speaking to MTV in 2009, Swift had this to say about her lucky number; “I was born on the 13th. I turned 13 on Friday the 13th. 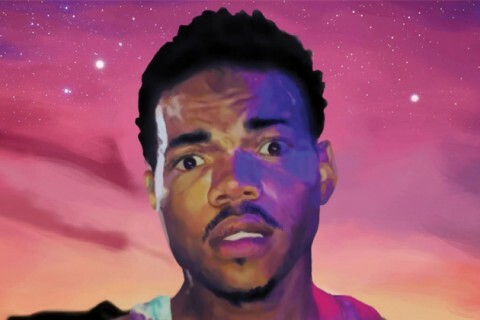 My first album went gold in 13 weeks. My first number one song had a 13-second intro. Every time I’ve won an award I’ve been seated in either the 13th seat, the 13th row, the 13th section or row M, which is the 13th letter”. While Swift’s sentiments appear valid, there are people who believe more sinister reasons abound. The number 13 is an important part of the Illuminati, reflecting the 13 Bloodlines and the Law of 13, with Swift having been chosen as the Illuminati’s puppet to infiltrate the masses via her music. 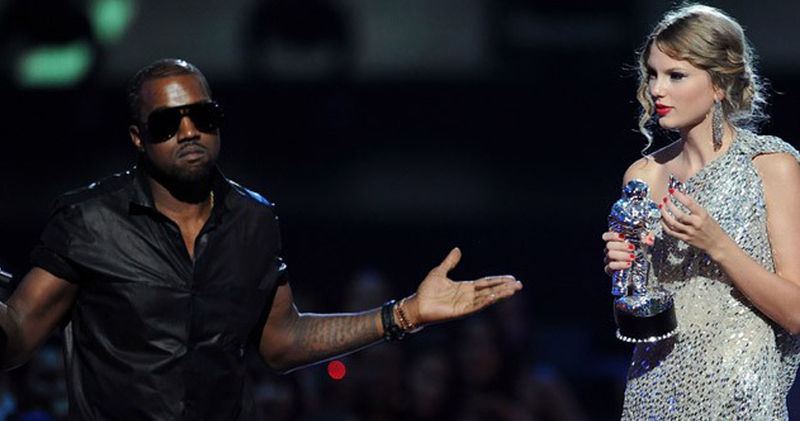 There are also claims Kanye West’s interruption of Swift’s Grammy speech, which happened on September 13, was an elaborate Illuminati initiation to make sure Swift was ready to be part of the evil society. The film clip for ‘Bad Blood’ just took on a whole new meaning. Burning Man is a post-apocalyptic-style American festival held in the Nevada desert that attracts up to 70,000 revellers yearly. But back in 1995, it was a small, private hippie festival. 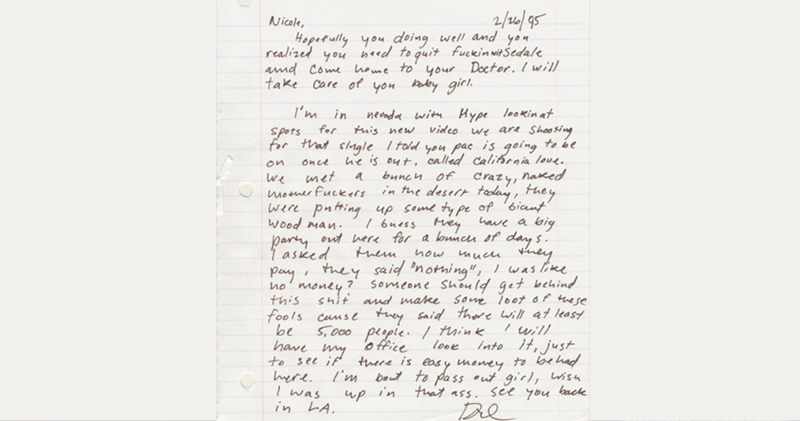 In a letter to his now wife, Nicole Threatt, Dr Dre wrote about stumbling upon “a bunch of crazy, naked motherfuckers in the desert” who “were putting up some type of giant wood man” while scouting locations for the ‘California Love’ film clip. Finding out they were making no money of the festival, Dre goes on to say in the letter he’s going to “make some loot off these fools”, and it’s rumoured he invested in the festival and has been reaping the financial rewards ever since. If that doesn’t convince you, check out the Tumblr Dre Started Burning Man, and you just might be convinced Dre had something to do with the festival’s dramatic rise. One of the oldest music conspiracies still enduring to this day, dates back to 1966 when Paul McCartney allegedly died in a car crash and was replaced by a lookalike. Conspiracy fans point to numerous lyrics and album artwork signifying McCartney had been replaced – Sgt. Pepper’s Lonely Heart Club Band is littered with clues to McCartney’s ‘death’. The cover features a hand over McCartney’s head, representing being blessed and given the last rites, while John Lennon sings the lyrics “He blew his mind out in the car” during ‘A Day In The Life’, which also contains the phrase “Paul is dead, miss him, miss him”, when the record is played backwards. The cover of 1966’s ‘Yesterday And Today’ originally featured the Beatles dressed in white coats adorned with raw meat and headless dolls to represent McCartney’s gruesome accident. Then there’s the famed Abbey Road cover of the four crossing the street like a funeral procession. John is the clergyman dressed in white. Ringo, the mourner decked out in black. George in his casual jeans is the gravedigger. 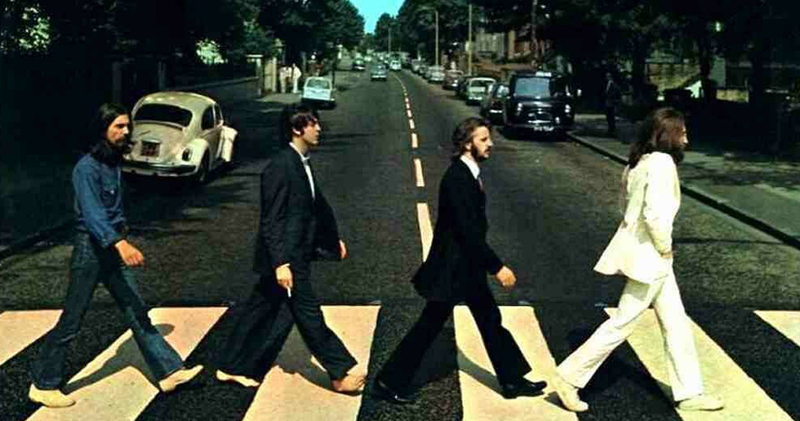 Paul wears no shoes as he is dead, and walks out of step. It’s highly unlikely McCartney was replaced, but if so, the guy’s had one hell of a career impersonating one of the greatest musicians of all time.